"Working on your own and being the only representative in a new market is definitely an entrepreneurial experience on the field, and a real challenge. " 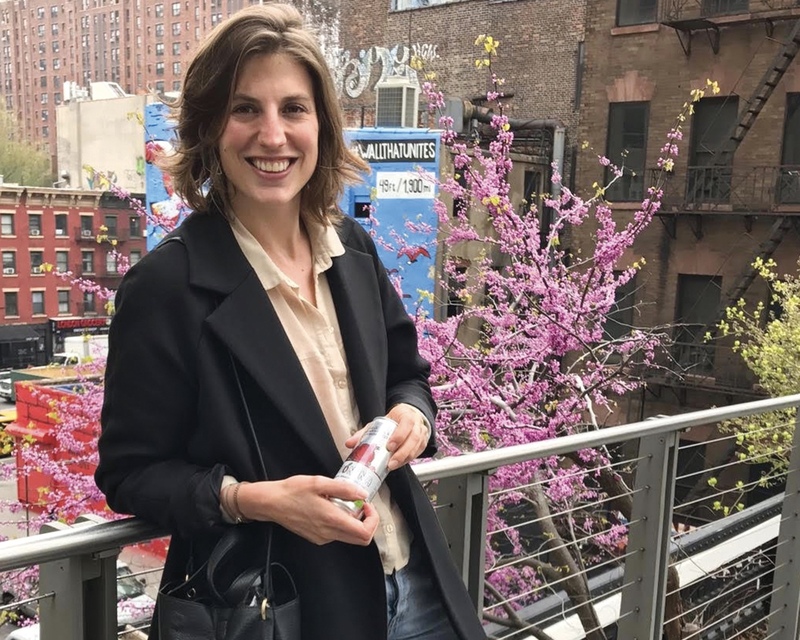 Lauren joined Tao Family to help them export their beverages to the American market, as the company had limited experience exporting its drinks to the USA. The American beverage market is a mature and competitive market, where many (large) players fight for the consumer’s attention. In that context, Lauren’s first mission was to conduct a Market analysis and develop a Go-to-Market Strategy. She also worked on establishing a professional network and met with several industry experts. “Fortunately I was able to contact the CEO of Le Pain Quotidien, a former Prince Albert Fund alumnus, at the start of this project. As a result, our drinks were immediately sold in 98 restaurants across the USA.” Thanks to this partnership, Tao had a strong reference, which it used to approach local importers and beverage manufacturers with a sales team and a distribution network in place. Lauren hoped that her project with the Prince Albert Fund would give her the opportunity to have a more hands-on entrepreneurial experience and it did! To ensure her mission was successful, she had to overcome a key challenge. Tao had no referrals in the USA except in a small Belgian healthy food restaurant concept. At the end of her mission, she managed to sign a distribution agreement with a Brooklyn-based beverage manufacturer. In addition, she used her contacts through BELCHAM (the Belgian chamber of commerce in New York) to successfully introduce Tao drinks in Canada to an importer. The products are now sold in 10 different selling points in Montreal. This experience will certainly help leverage her career in the FMCG industry and in business development. Tao Family is a Belgian family-owned company, which was established in 2003. The company specializes in healthy and natural beverages, and has two brands and 15 references in its portfolio.